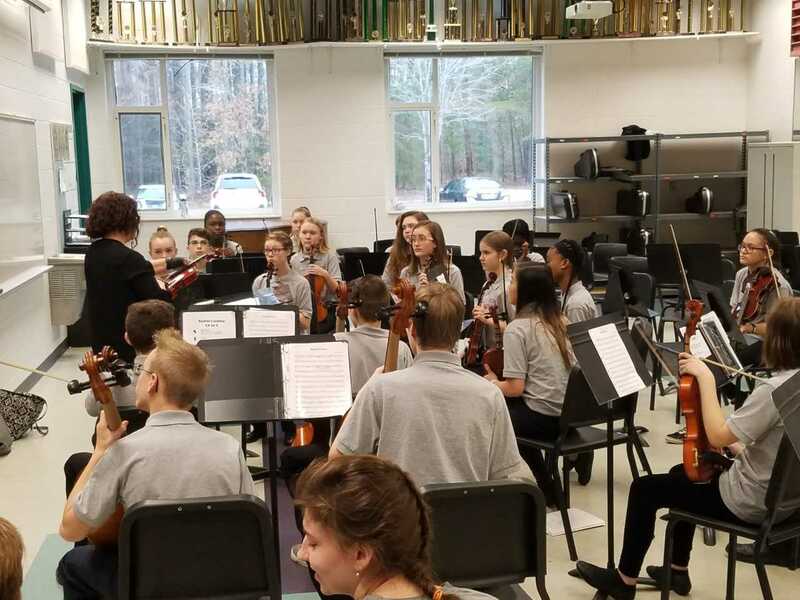 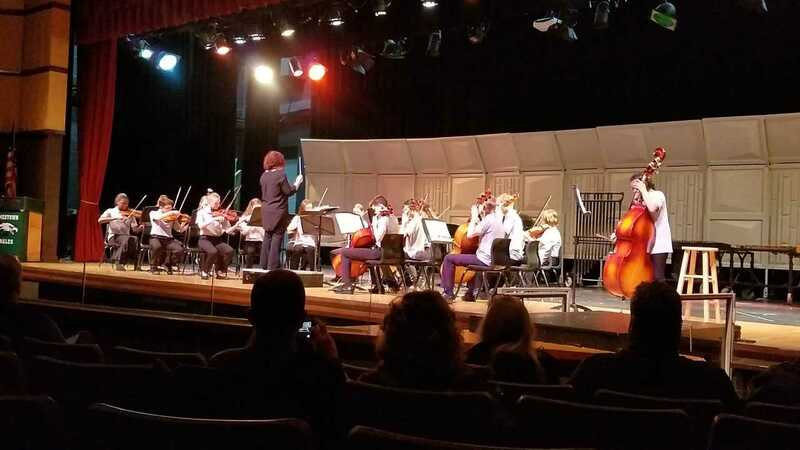 Congratulations to the JBMS 7th and 8th grades Orchestra! 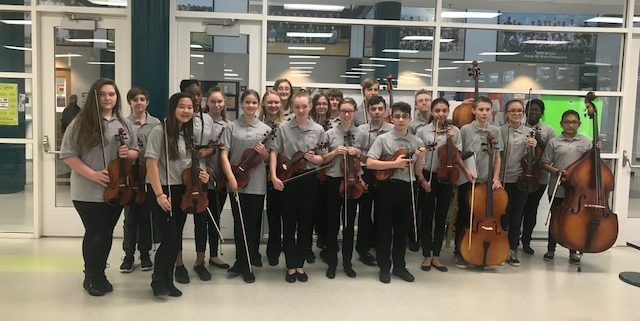 They scored the highest rating, SUPERIOR, at the VBODA District VIII Orchestra Performance Assessment on March 9th! 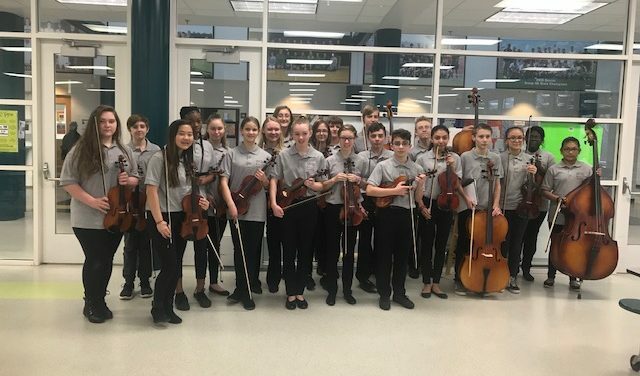 Way to go Spiders!